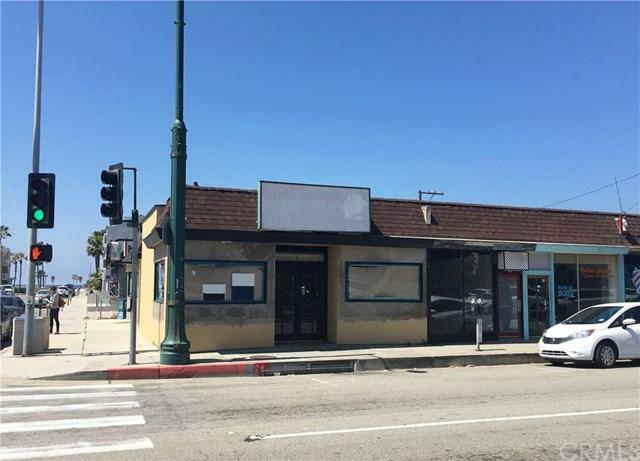 Prime location -- corner restaurant space available for lease in downtown Hermosa Beach, only one block from the beach! 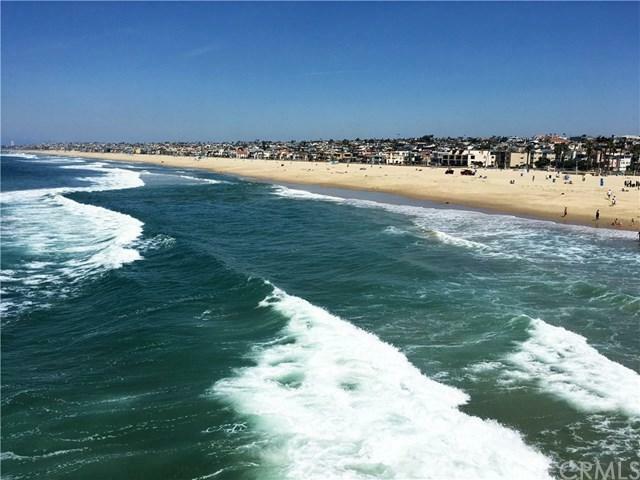 Highvisibility/traffic with tourists and locals, two blocks from the Hermosa Beach Pier. Five retail spaces also available on same lot. A new luxury boutique hotel is being built adjacent to the property. 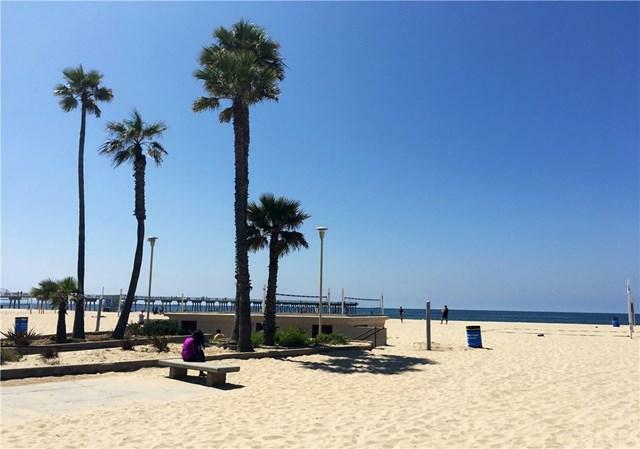 Walk or bike along The Strand at the beach and enjoy the Southern California lifestyle. 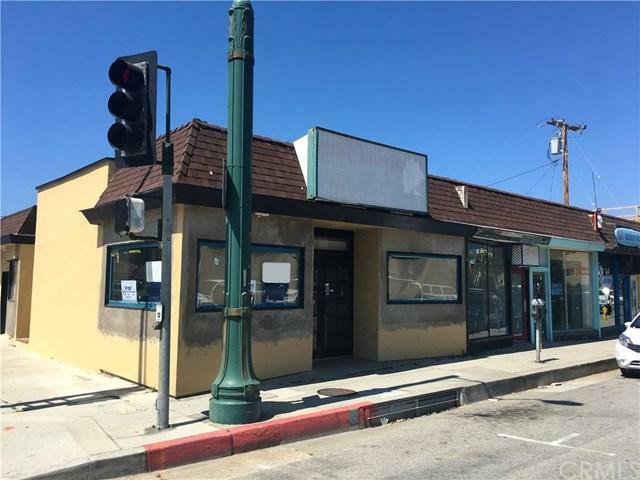 We have approved plans for a complete remodel, which is zoned for mixed use -- retail, restaurant, etc.